It is hard to imagine Cleveland developing into the city that it did had it not been chosen to be the northern end of the Ohio & Erie Canal. George Washington discussed the possibility of building a canal to connect Lake Erie with the Ohio River as far back as the 1780s, but it was not until 1825 that the Ohio Legislature voted to fund the project and construction commenced. When fully completed in 1832 - the span between Akron and Cleveland opened on July 4, 1827 - the Ohio & Erie Canal travelled 308 miles through 146 lift locks on its path between Cleveland and Portsmouth, Ohio. The canal almost instantly turned Cleveland into a major commercial center. The city became the hub of a continental transportation network that connected with New York City via Lake Erie and New York's Erie Canal as well as with the nation's developing frontier areas and New Orleans via the Ohio and Mississippi Rivers. 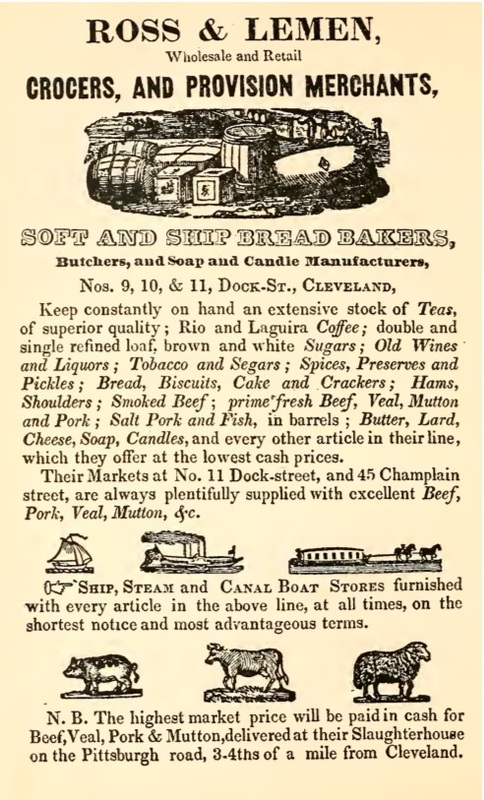 Goods like wheat, corn, coal, and lumber came north to Cleveland from the frontier while manufactured products from factories in the northeast arrived in Cleveland in return. Travel by road at this time - in places where actual roads existed - was unreliable and expensive. The canal dramatically cut the cost of transporting goods. It opened up new markets for manufactured goods, and tied Americans living at the margins of the nation into an expanding national economy. 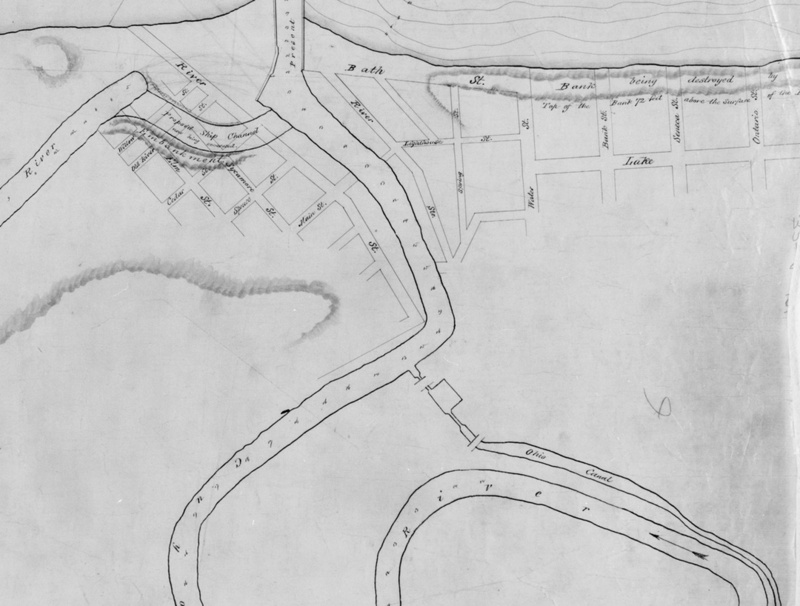 The banks of the Cuyahoga River soon became populated with warehouses, docks, and shipyards. It was not long before the area became a center of industrial production as enterprising Clevelanders started turning the raw materials arriving from the hinterlands via the canal into new and highly demanded products like steel and petroleum. 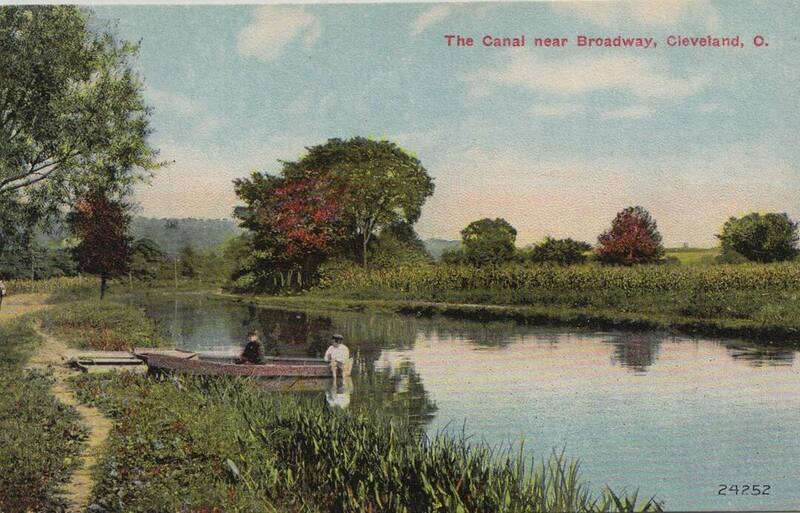 Many of the Irish immigrants who built the canal remained in town to work in these new industries. 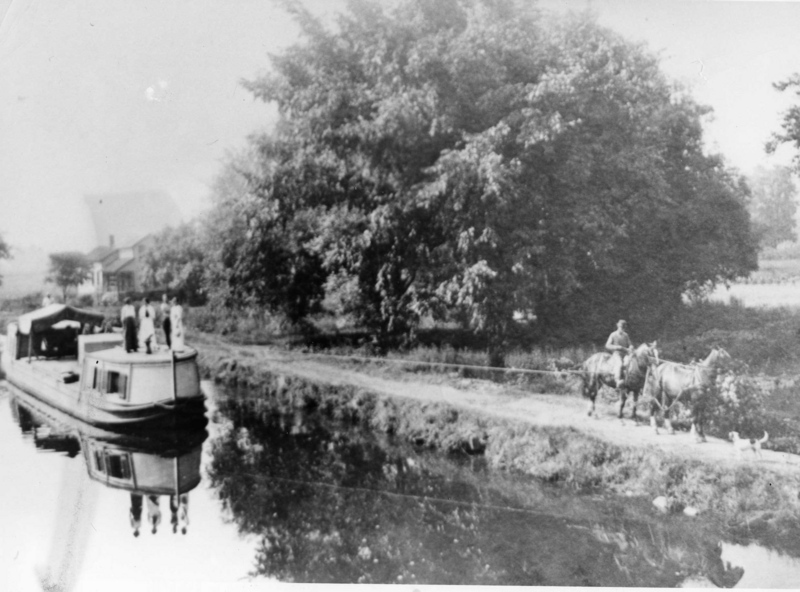 Traffic and revenue on the Ohio & Erie Canal peaked around the 1850s. Already by then, railroads were taking over as the dominant mode of transportation. 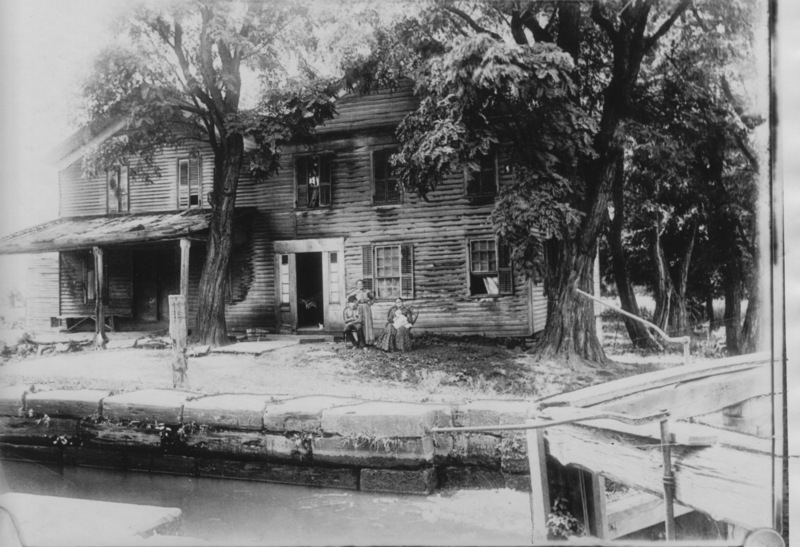 Cleveland, which had - thanks to the canal - already established itself as a major city, continued to prosper. Raw materials and finished goods poured into and out of town, but they did so on boxcars instead of canal boats. The canal gradually fell into disuse. Steel factories tapped into it for use in their mills and flooding occasionally wiped out portions of it. Towards the end of the twentieth century, portions of the Ohio & Erie Canal came under the protection of the National Parks Service with the creation of the Cuyahoga Valley National Park. Other federal and local projects have preserved many sections of the canal. 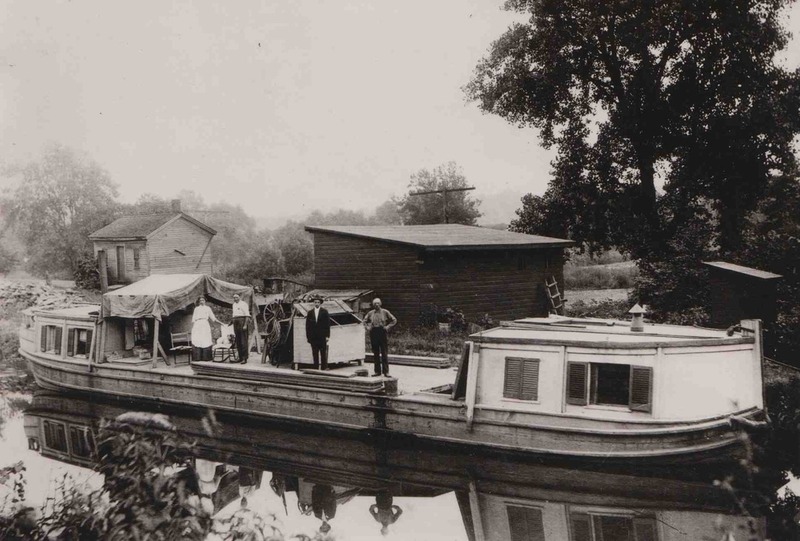 Thanks to these efforts, future generations will be able to view Ohio's original interstate highway system: the man-made ditch that brought prosperity to Cleveland on the deck of a canal boat. "The Ditch That Brought the World to the Wilderness"
Michael Rotman, “Ohio and Erie Canal,” Cleveland Historical, accessed April 19, 2019, https://clevelandhistorical.org/items/show/52. Published on Sep 22, 2010. Last updated on May 3, 2017.